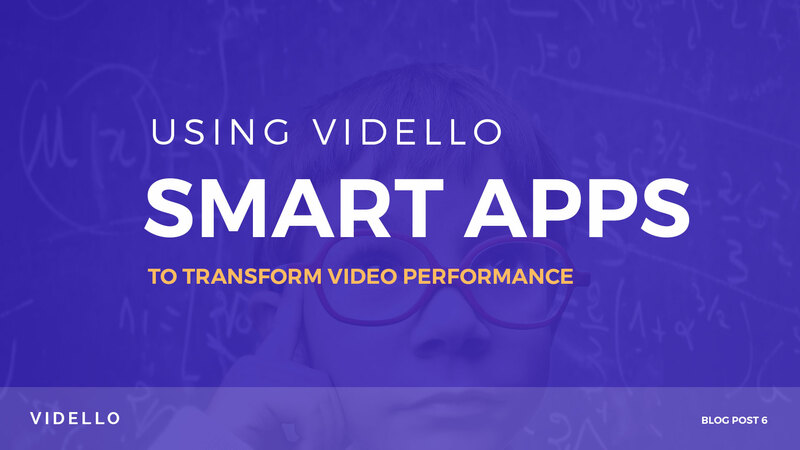 Today, we’ll speak about how to collect emails with videos using Vidello. 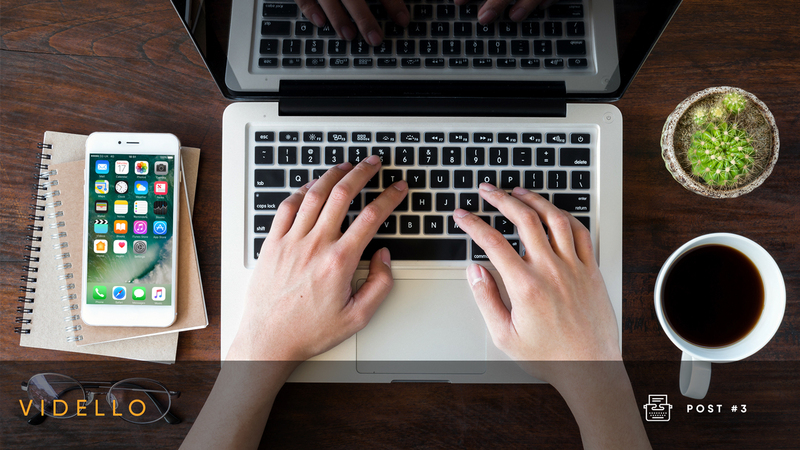 Email marketing is considered to be one of the most effective methods for researching and engaging target audiences. 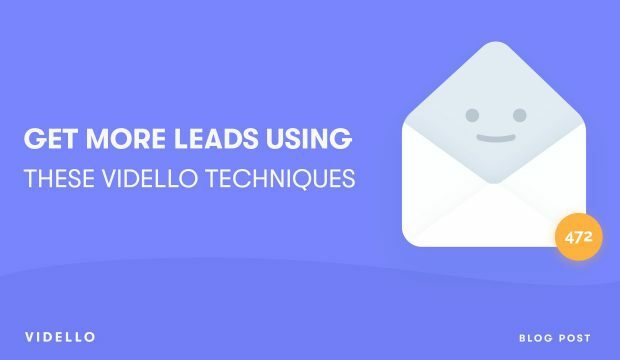 It is a powerful tool that, when harnessed correctly, can generate real warm leads that can be nurtured along your sales and marketing process, and in turn hopefully lead to higher conversions into sales for your business. 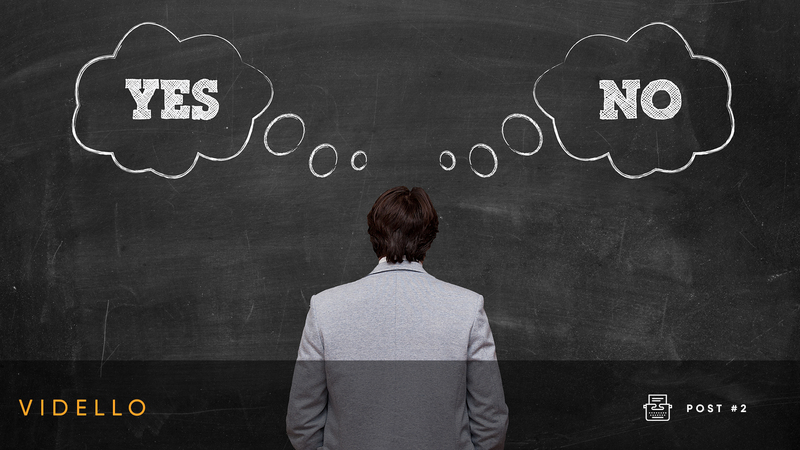 A lot of businesses find it hard to explain what it is they do in a way that potential clients can easily comprehend. This is where explainer videos come in. An explainer video is defined as a short animated video that focuses on explaining an idea in a simple, engaging and compelling way, by using a clear and concise language; appealing and attractive visuals that quickly grab the viewer’s attention. The human brain processes visuals faster than any type of content. Visual content includes images, videos, infographics, GIF’s, presentations, etc. and there is no denying their importance to your business’ marketing strategy. 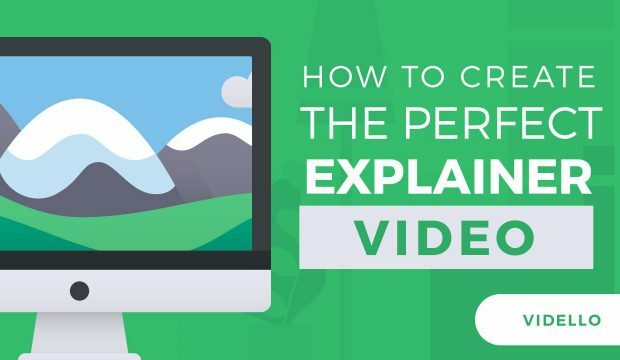 How to create the perfect explainer video? That’s a question. Nowadays, video is not only used for entertainment but it is also the medium that consumers turn to in their product buying process. This is because the human brain processes visuals faster than any type of content, so savvy marketers are becoming more inclined to offer video as the method for product discovery and explaining their value to prospective buyers. Visual content includes images, videos, infographics, GIF’s, presentations, etc. and there is no denying their importance to your business’ marketing strategy. Video marketing has become one of the the top methods for a company to put across their brand’s message and story in a short amount of time. It’s no lie that content consumption through social media and websites has skyrocketed in recent years, with video taking the top spot for conveying a product’s purpose and value in as shorter timeframe as possible. 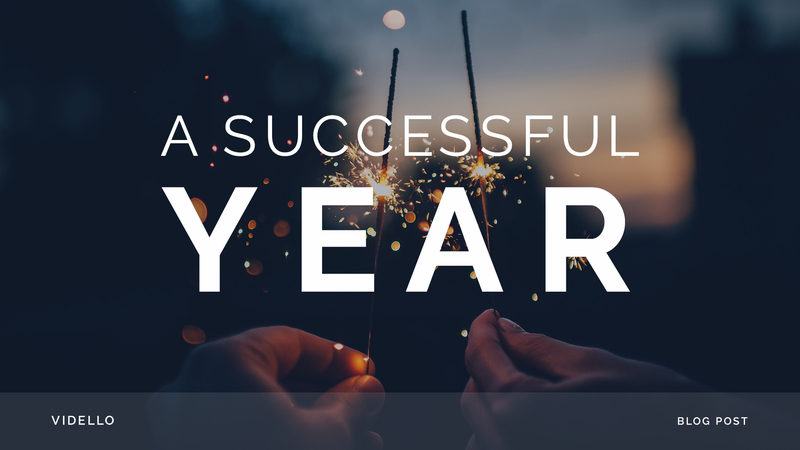 It’s hard to believe that our team at Vidello has been supporting the online community for a year! Time flies when you are having fun, and we are enjoying the experience of connecting with business owners, marketers, video hobbyists and more. The video services that we offer have been used in a range of projects throughout the year. It is incredible to see the creativity that is possible when people have tools that are easy to use. 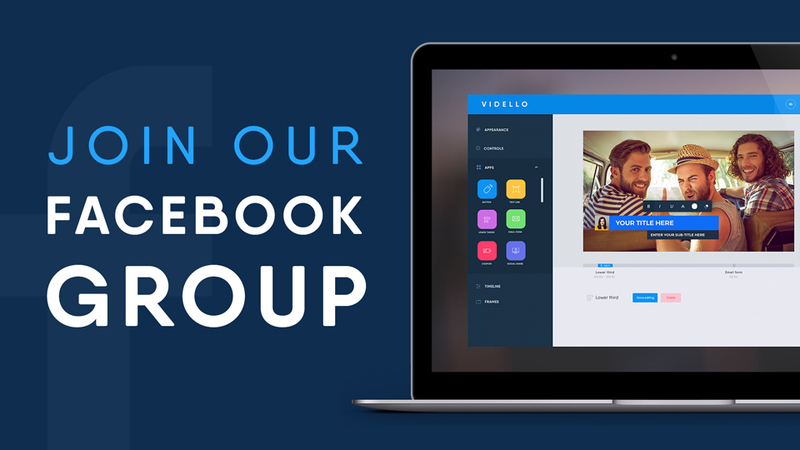 At Vidello, we are looking to the future to ensure that you have the right tools to support your video campaigns. Search engines (video seo) are always changing, and we are making it simple for you to stay current with the changes in the industry. Big things are coming in 2018! We have major feature improvements that will be launching in the next six months, giving you the on-demand tools that you need to create professional videos for your business. Quite a bit of time and effort can go into the process of recording and designing a video. How many hours did you spend to create videos for a membership area or digital product? If you are selling information in the form of video content, then it takes work to publish professional videos that help your customers experience value from their purchase. 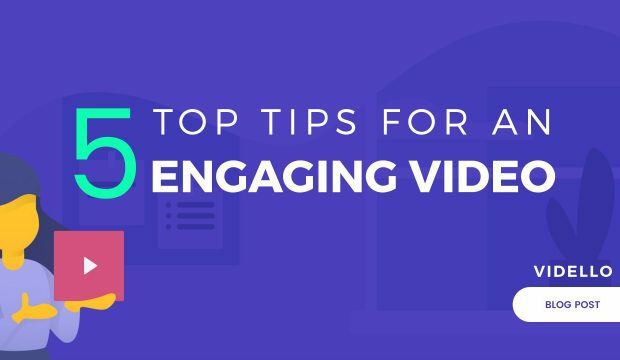 Videos can be used to capture the attention of your audience, allowing you to communicate your message efficiently. 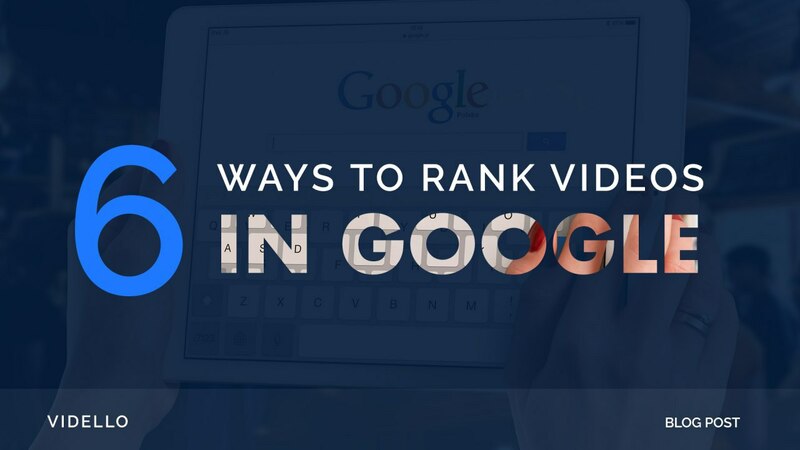 There’s no doubt that video is an important part of the online world. According to Entrepreneur.com, by the year 2019 it is estimated that 80% of online content will be video. 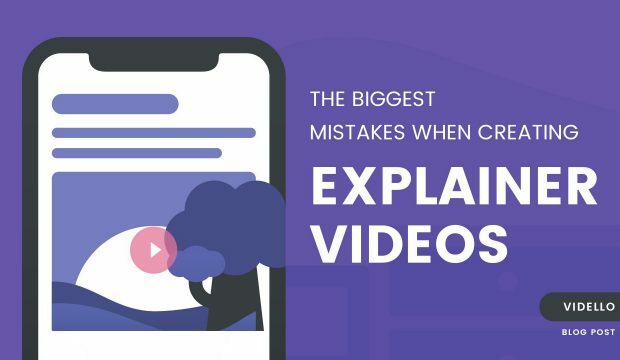 In our previous post, we pointed out some of YouTube’s flaws when it comes to hosting your sales page and landing videos. However, in spite of these flaws, its global reach and massive audience turn it into an invaluable tool for promoting your business. So we thought it would be nice to balance the scales and put together a brief guide on how you can effectively utilize your YouTube channel to build your brand. Videos are without a doubt one of the best and most powerful sales and marketing tools available on the internet today. Aside from their aesthetic value, they allow you to present your USPs quickly and elegantly while cementing connections with your existing customers and potential prospects. And with users who view videos being 1.8 times more likely to purchase a product than those who don’t, they are an absolute must have on your sales page.